Out of the Boxx UK Tour! 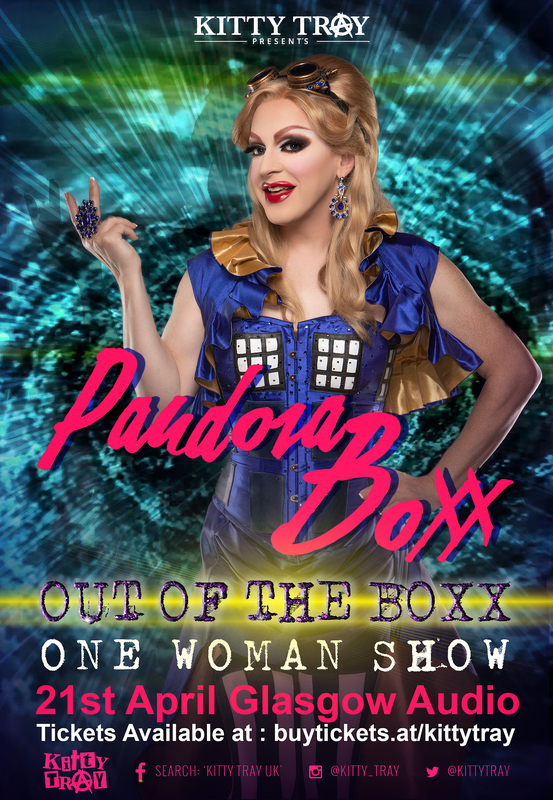 Pandora Boxx takes her new one “woman” show Out of the Boxx to the UK! Pandora was one of the first RuPaul’s Drag Race queens with her own one-woman show and now she’s taking all the best elements from all of her shows and stuffing them in her Boxx to show all of the UK! Join Pandora in London, Manchester, Nottingham, Birmingham, Glasgow and Liverpool. Who knows what will pop out of this Boxx!